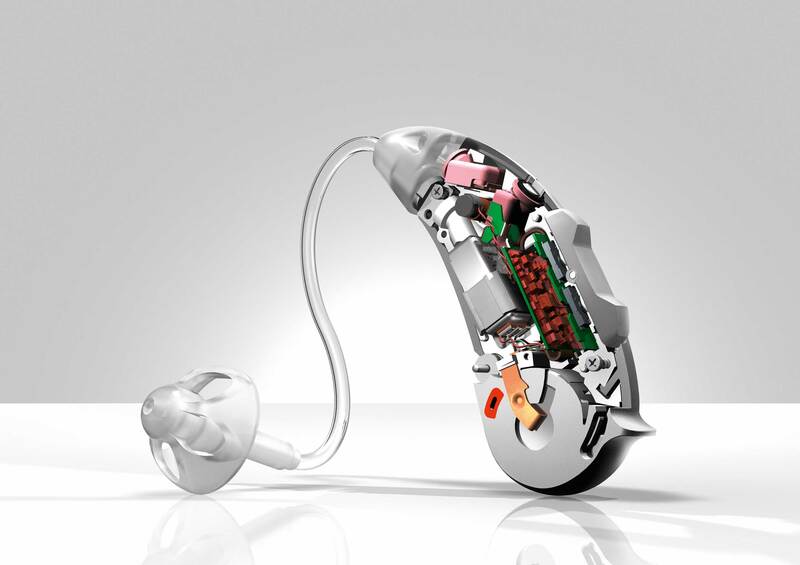 Hearing aids are complex systems and like all modern technology can require troubleshooting and repairs from time to time. O’Grady’s Hearing Care manage repairs of all makes and brands of hearing aids whenever you need. Visit your local O’Grady’s clinic to discuss the problems you are experiencing so that we can help to repair your aid and get you back on track to Enjoying Hearing Again. Depending on the problem, your audiologist will aim to repair the aid whilst you wait, however sometimes they will need the attention of a hearing aid technician. O’Grady’s will arrange sending the aid to the technician and getting it back to you as soon as possible. HOW MUCH DOES HEARING AID REPAIR COST? Hearing aid repair costs can vary depending on how old your hearing aid is, the severity of the damage and the cost of the parts replaced (if applicable). O’Grady’s Hearing Care will aim to keep your repair costs to a minimum. Phone or visit O’Grady’s today and we can arrange a consultation to see if we can provide a solution to the problem with you hearing aid.